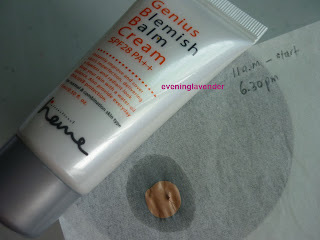 I got this Heme Genius BB Cream (15ml) as a free gift from a magazine many months ago. I have tried this product and would like to share my thoughts with you. Instantly improve and cover skin's imperfection, delivering a flawless and radiant look. Keep your skin with a water-oil balance. also provide everyday UVA/UVB protection. Suitable for normal and combination skin. Firstly, I did an oil test using my simple method - put a small dollop of product on a piece of blotting paper and left it for 7.5 hours. The result is shown below. You can see the oil shadow. The swatch below shows the color. It actually matched my skin tone after proper blending. 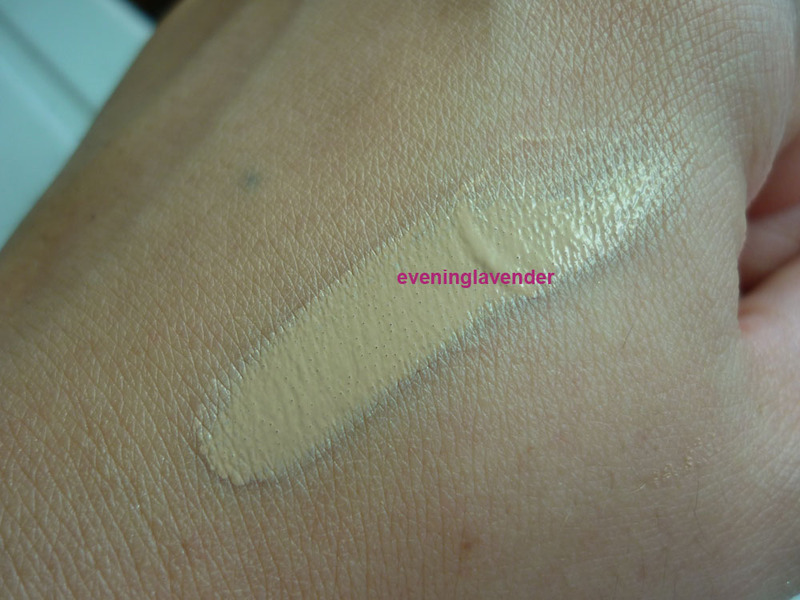 The coverage is medium and gives a matte look. 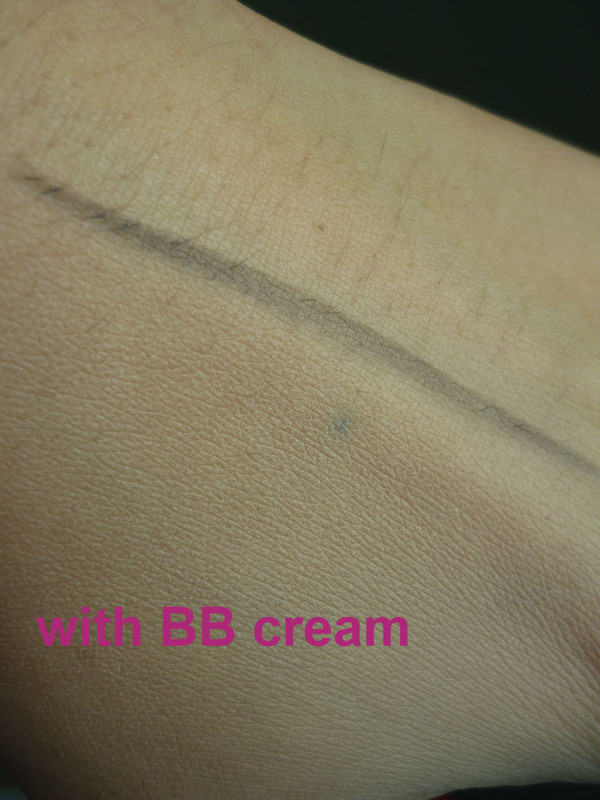 I quite like the texture and coverage of this BB cream. It is not super oil like other BB cream that I tried. Comparatively, Genius BB cream is less oily than Missha BB Cream that I reviewed here. However, I still need to blot after 3-4 hours (as I have oily skin). The color and coverage is enough for me. I am sure it will suit normal and combination skin people. Hope my review is helpful for those who are considering a new BB cream.